WET ROAD. 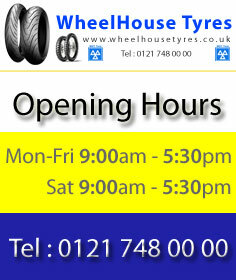 DRY ROAD. JUST RIDE IT. SPORTEC™ M7 RR is engineered to empower true riders with a sporty riding style, using their motorcycles in all conditions, weather and temperature. 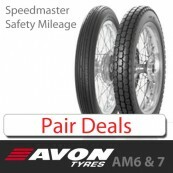 Avon Speedmaster & Safety Mileage Pair Deal. 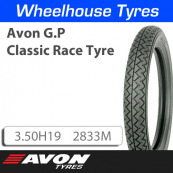 By using modern rubber compounds Avon deliver enhanced durability and performance for your Classic/Vintage Motorcycle, whilst maintaining the period appearance.